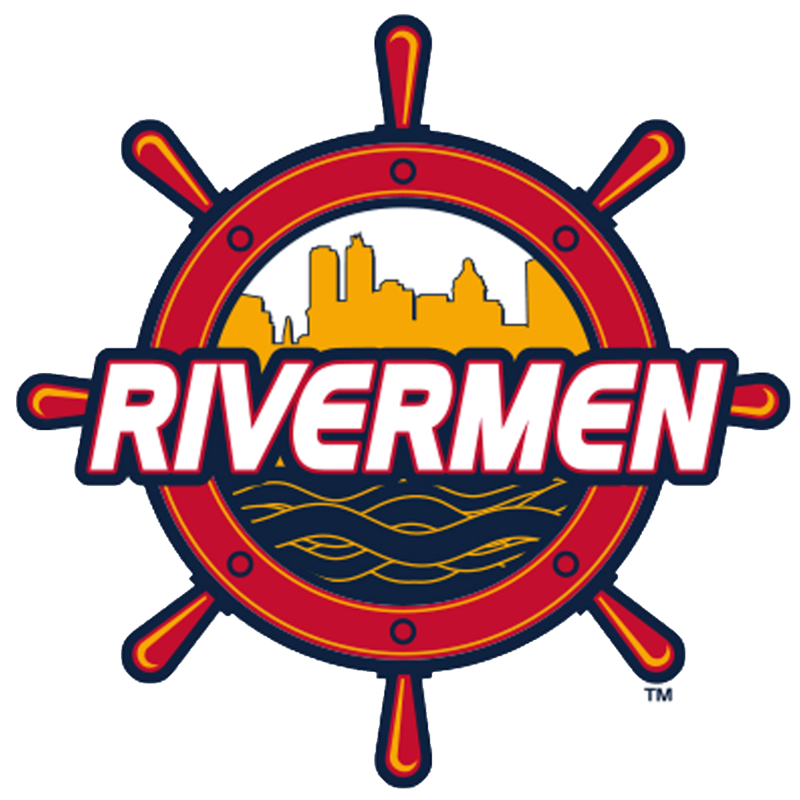 Unless otherwise specified, all materials appearing on this site; including text, site design, logos, graphics, icons, and images, as well as the selection, assembly and arrangement thereof, are the sole property of Peoria Rivermen Team Store., Copyright ©, ALL RIGHTS RESERVED. You may use the content of this site only for the purpose of shopping in this store or placing an order and for no other purpose. No materials from this site may be copied, reproduced, modified, republished, uploaded, posted, transmitted or distributed in any form or by any means without our prior written permission. All rights not expressly granted herein are reserved. Any unauthorized use of the materials appearing on this site may violate copyright, trademark and other applicable laws and could result in criminal or civil penalties.